The world of noir is populated with morally ambiguous anti-heroes heading 1,000 miles per hour down a dead end street. Out of all of em, I might hold the self-destructive hustler Harry Fabian closest to my heart. A lot of that sentiment has to do with actor Richard Widmark, who delivers a manically spirited and heartbreaking performance. 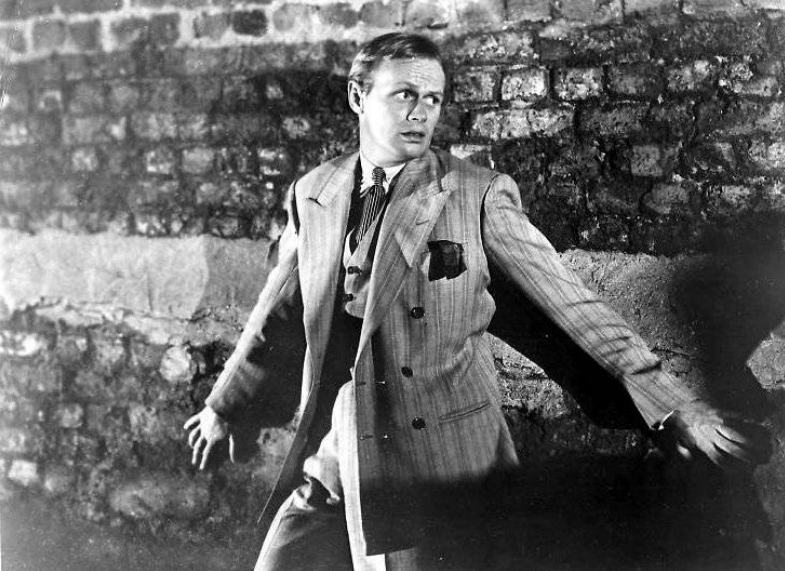 Night and the City – whose title itself evokes noir – was directed by Jules Dassin after he fled to England to dodge HUAC’s late 1940s anticommunist witch hunt. If he stayed in the States, Dassin would’ve most certainly been forced to testify, which would’ve inevitably led to him being blacklisted. The project was already waiting for him when he touched down in England and it’s easy to interpret Night and the City as an allegory for the paranoia and backstabbing he resented in post-war Hollywood at the time.